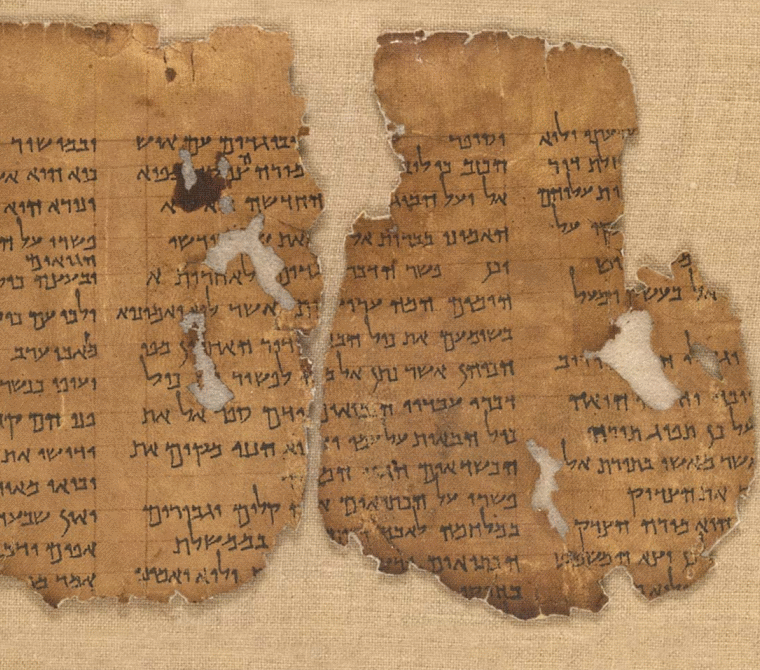 Timothy Lim has identified characteristics of the Qumran pesharim which enable us to recognise some of the quotations in the New Testament in that style. Identifying a specific fulfilment of prophetic oracles is one characteristic of a pesher. So when Matthew introduces a quotation with the formulaic “that it might be fulfilled” he is effectively interpreting the biblical text in much the same way as the writer of Pesher Habakkuk who could quote the prophet and then apply his words to a contemporary person or event. So when the author of Pesher Habakkuk wrote פשרו על מורה הצדק “this refers to the teacher of righteousness” he was using a similar formula to Matthew’s “this is fulfilled [by Jesus]”. While God instructed Habakkuk to write down what is going to happen, according to Pesher Habakkuk he hid from him how the prophecy would be fulfilled, but revealed it later to the Teacher of Righteousness (1QpHab col vii lines1-5). In this way, argues Maurya Horgan, the pesharim function as companions to the biblical text, “unravelling section by section the mysteries that were believed to be contained in the biblical text”. The initial mysteries revealed to the prophet and the interpretation through the Teacher of Righteousness were both revelations by God. The New Testament quotations function in the same way. The initial texts are reinterpreted according to new circumstances in ways that, by modern standards, might seem to be misquoting or using texts without any regard for their primary meaning and setting, yet finding meaning in the words themselves that would not have been understood in their first context. Not only did the interpretation give new meaning to the words, it claimed to be the true hidden meaning. This entry was posted in Dead Sea Scrolls, Hebrew, New Testament Quotations from the Hebrew Bible and tagged Bible, Hebrew Bible, New Testament, Old Testament, Qumran, Scrolls. ← Does Matthew quote from the Hebrew Bible or the Septuagint?